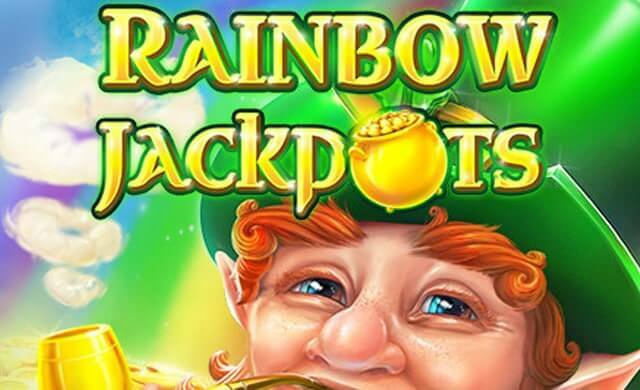 Rainbow Jackpots slot is a mighty popular Irish-themed game from Red Tiger Gaming, and it comes with 5 reels, 3 reels and 20 ways to win. The Irish Leprechaun theme never seems to get old, and there is just something charming and cozy about these lucky Irish folklore creatures. All the green makes us think about money, and it’s certainly not a bad colour scheme for a slot. You can, of course, play across all devices, be that mobile, tablet or desktop/laptop, and whenever you see the animated pipe-smoking Leprechaun appearing in front of the reels you’ll know something is up. This happy chap can help you in many different ways, for example by swapping symbols or adding a random selection of wilds to the reels for some big wins. The free spins feature is what you’re really looking for in this game, cause that’s where the big payouts are. 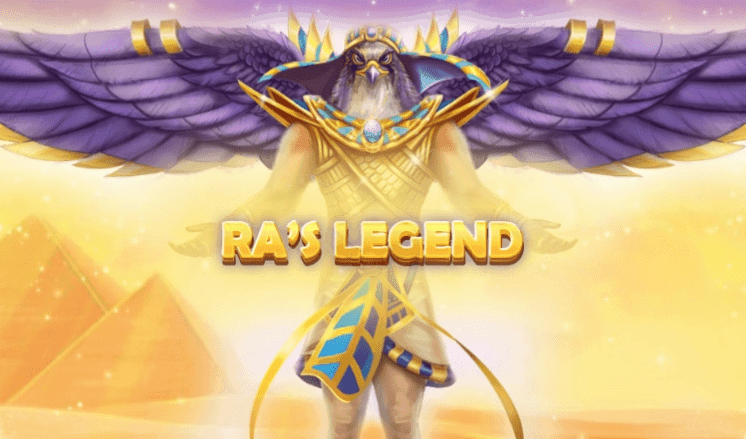 You can get the regular free spins mode upgraded to a Mega Free Spins feature with up to 100 free spins and guaranteed mega wins. The is a medium to high variance game, and you can win up to 1000 times your stake here. The RTP on Rainbow Jackpots slot is somewhat below the industry average. Return to Player is a theoretical number indicating how much a given slot will pay out in the long run. The opposite number would be the House edge, which in this case is 4.76%. Another thing you should be aware of is that Rainbow Jackpots slot is a medium to high variance game, and you, therefore, need to take some precautions when you play. You can expect decent payouts once in a while, but it’s wise to adjust your bet level and bankroll to handle the fluctuations. Rainbow Jackpots slot comes with some fun and exciting bonus features, and we shall take a closer look at all of them here. Some features will be granted to you by the Leprechaun himself, while others will need to be triggered by landing special symbols. The features are varied, and therefore complement each other nicely. If you’re a fan of Guinness (the famous dark Irish ale), you’ll love this feature. Land some pints on the reels, and you’ll trigger the Beer Bonus Click & Pick bonus game. You get to pick and choose different pint pots, and you can win up to 100 times your stake every time you make a choice. Our friend, the green Leprechaun, can also upgrade the feature to a Triple Beer Bonus Game where you can win up to 1000 times your stake. You can also be on the lookout for the Leprechaun in the base game, as he can appear on any given spin and brighten your day with some delightful magic. He’ll blow into his pipe, and magical symbols will land in different positions on the reels to give you a winning combo. The Leprechaun can also take it up a notch, and turn the feature into a Mega Symbol Swap with giant 3×3 symbols added onto the reels. The trigger the free spins feature on Rainbow Jackpots slot, all you need to do is to land at least 3 scatter symbols on the reels on the same spin. 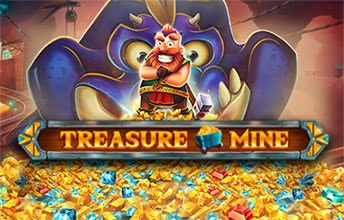 This will activate the normal free spins feature, but with a little luck the Leprechaun will appear and upgrade your free spins feature to a Mega Free Spins feature. You can get up to 100 free spins this way, and the win potential is massive. There is no progressive jackpot to be won on Rainbow Jackpots slot, and not local jackpot either. That being said, you can still take home some decent payouts here, but perhaps nothing extraordinary. The max win is 1000 times your stakes, and this amounts to £500,000 if you play with maximum stakes. Sure, you can play Rainbow Jackpots slot on both mobile and tablet. Red Tiger always knows how to optimize their games for all platforms, and this is a fun and charming little game to bring with you in your pocket wherever you go. You can play on your iPhone and iPad, or on your Android devices if you so desire. The choice is always yours, and you have the mobile freedom to play anywhere and anytime. No matter how many slots are made with an Irish Leprechaun theme, we always find them to be quite unique and charming. The Irish are known for their luck, and the myth of the golden pot at the end of the rainbow is quite appealing to us gamblers. Carrying this game around on the mobile version is kind of like carrying a lucky charm, and it’s very easy to get into a good mood when playing Rainbow Jackpots slot. Of course, you’ll experience some dry spells given that this is a medium to high volatility slot, but the random features in the main game help keep things interesting and alive. The soundtrack is lighthearted as you can expect, and the free spins feature can land you up to a whopping 100 free spins if the green Leprechaun decides to do his magic act. The potential could certainly have been higher, but a 1000 times your stake is still decent.